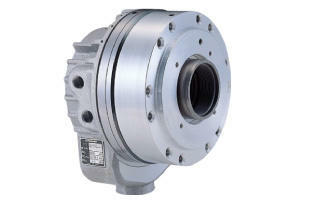 These chucks are made so that they can be easily installed on to NC rotary tabels from front side. 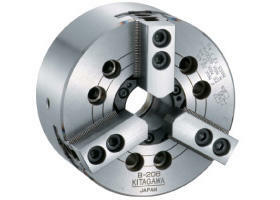 *SC･JN models include each one set of internal jaws and external jaws as standard. 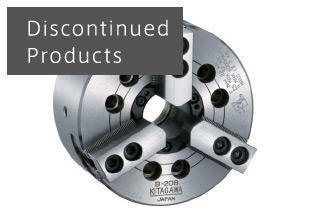 JN models cannot use soft jaws. 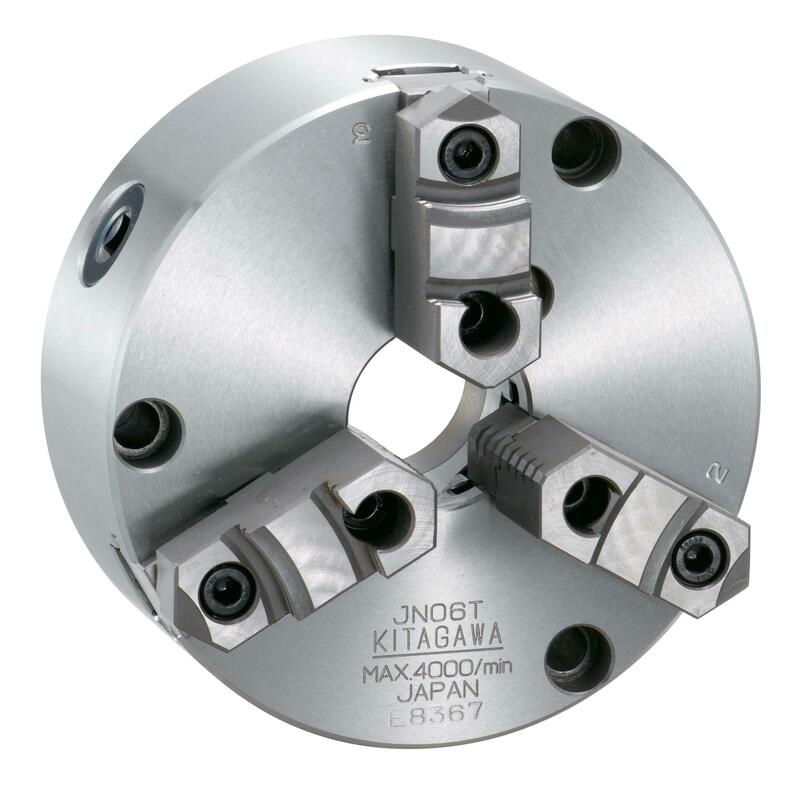 *SC-F models include each one set of internal jaws, external jaws and soft jaws as standard. 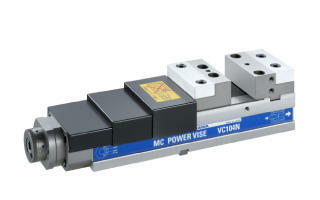 SC-F models are applicable for 5” or smaller sizes. 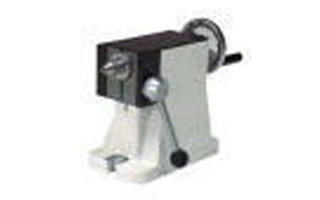 *When soft jaws are used for SC-F models, the specification such as gripping force and rotation speed must be reduced. 注)1. 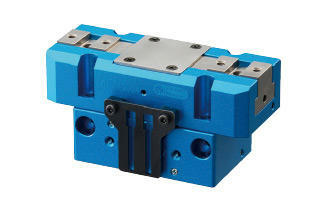 ① SC･JN models include each one set of integrated internal hard jaws and integrated external hard jaws as standard. JN models cannot use soft jaws. 2. 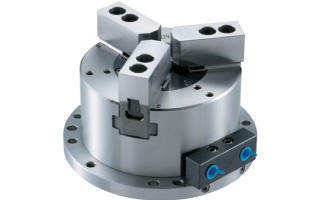 ②SC-F models includs each one set of internal hard jaws, external hard jaws and integrated soft jaws as standard. 3. 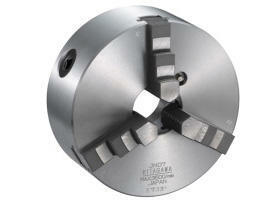 When the soft jaws are used for SC-F models, lower the specification of the chuck. 4. 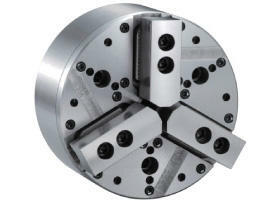 JN-T(N) models include each one set of two-piece hard jaws and two-piece soft jaws as standard. 5. 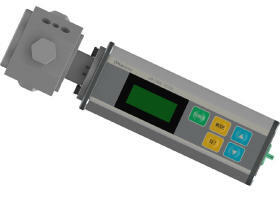 ③SC-N and JN-N are CE compliant. The handle is different from others. 6. 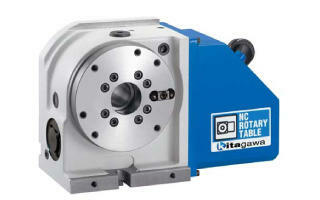 The gripping range may be limited due to the NC rotary table model.